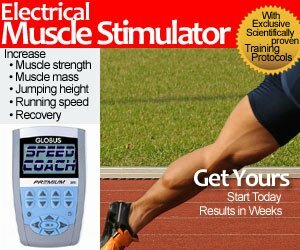 Can you Still Sprint over 30 Years Old? Thanks to Ian Graham for the statistics. I am tired of hearing the Justin Gatlin accusations because of his age at 33. You can accuse him as much as you want, but please leave age out of it. So call Gatlin what you want, but leave age out of it. 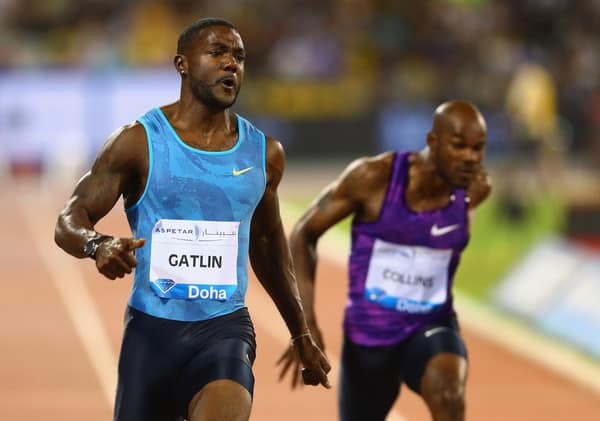 GOOD READ by Lee Ness: Justin Gatlin – Batman or Robbing? Because we all know Kim Collins is Clean! 8 of those 16 who clocked sub 10 at age 30+ ran PB’s with those clockings… In fact, Surin, Lewis and Christie running their PB times in world championship finals. 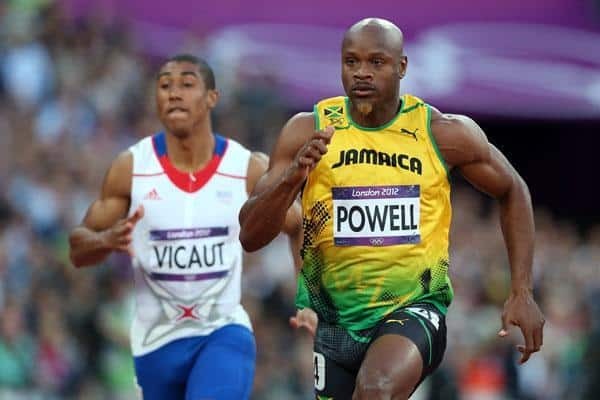 NOTE: Asafa Powell turns 35 on November 23, 2017. There’s lots of great masters WORLD RECORDS in numerous athletics events. Chris Brown ran 44.54 this year for an M35 world record. Ranks him world number 12 in 2015, which is the strongest year ever in the men’s 400m event, with 10 men sub 44.50 seconds. 3 men over the age of 40 have ran sub 4 minutes for the mile. Allen Johnson ran 12.96 for the 110mH age 35… 12.96 would rank him world number 2 in 2015. Two men have jumped 8.50m aged 35… and 8.50m is the 2015 world leading mark. Lewis won Olympic long jump gold number 4 aged 35 with his 8.50m jump in Atlanta. Jonathan Edwards jumped 17.92m age 35 to win world champs gold in 2001 in Edmonton, Canada. Do YOU consider Jonathan Edwards a drug cheat because of his age? Heavens, no! These throws performances indicate that throwers can throw big well into their mid 30’s, if their bodies hold up over time. An M40 Kip Janvrin scored over 8616 pts in the Decathlon at the 2005 WMA in San Sebastien. So there you have it. Some impressive feats by men over 30 years old at the elite level.